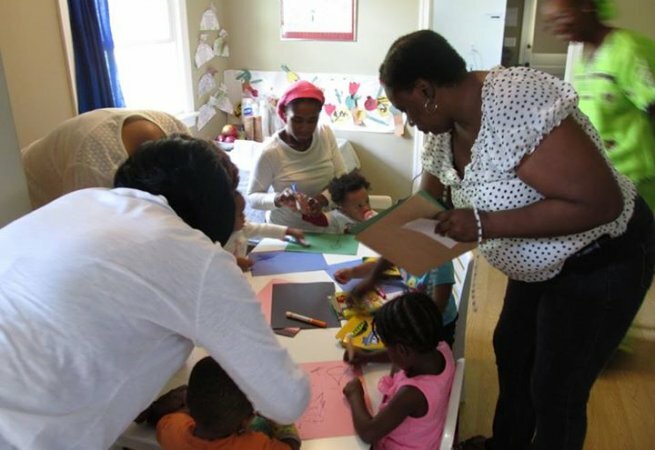 Faces of Hope Child Development Center, Inc. has been in operation in the District of Columbia since 2011. We provide a clean, safe, and nurturing environment where working families can entrust their children during the work day. We also provide kindergarten readiness skills and before and after school programs. 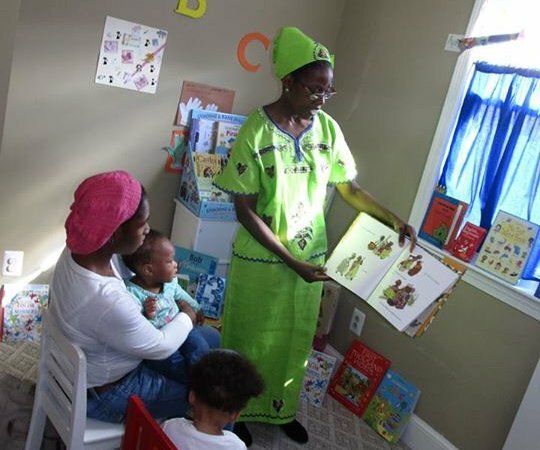 Our goal is to instill the love of learning in young children through songs, stories, movement, play and music in multiple languages: Amharic, English, French, and Spanish. Faces of Hope CDC also has a Summer Camp which has provided enriching projects on Dinosaurs, Money, and Animal Habitats in previous years. These projects develop problem solving and cooperative learning skills. This school offers Spanish, French and Amharic.